Great for all your hard flooring….Get a dazzling floor finish with Whizz Mop, a revolutionary new force in home cleaning. 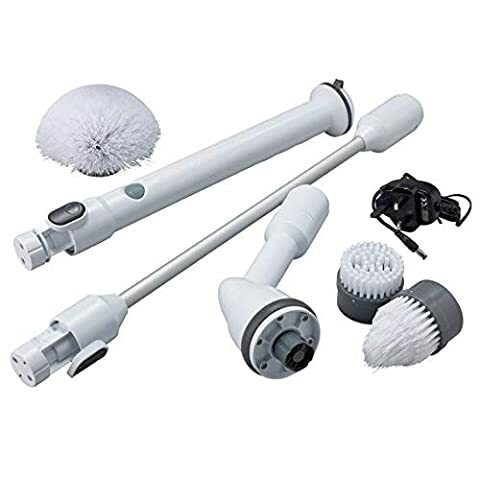 Whizz Mop's 360° spinning head glides across floors, helping you clean right up against walls and all the way into corners. 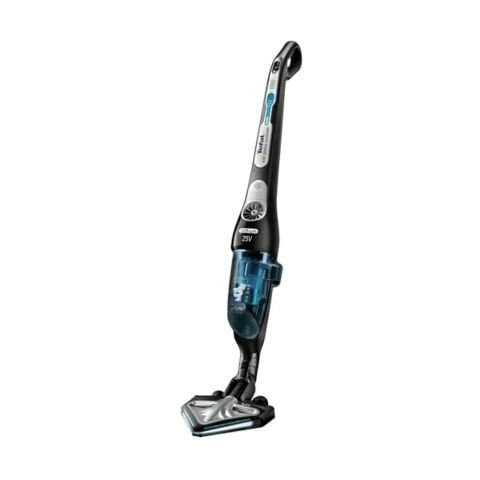 The head is made with microfibre, which locks-in dust and dirt and is 6x more absorbent than an average mop head. 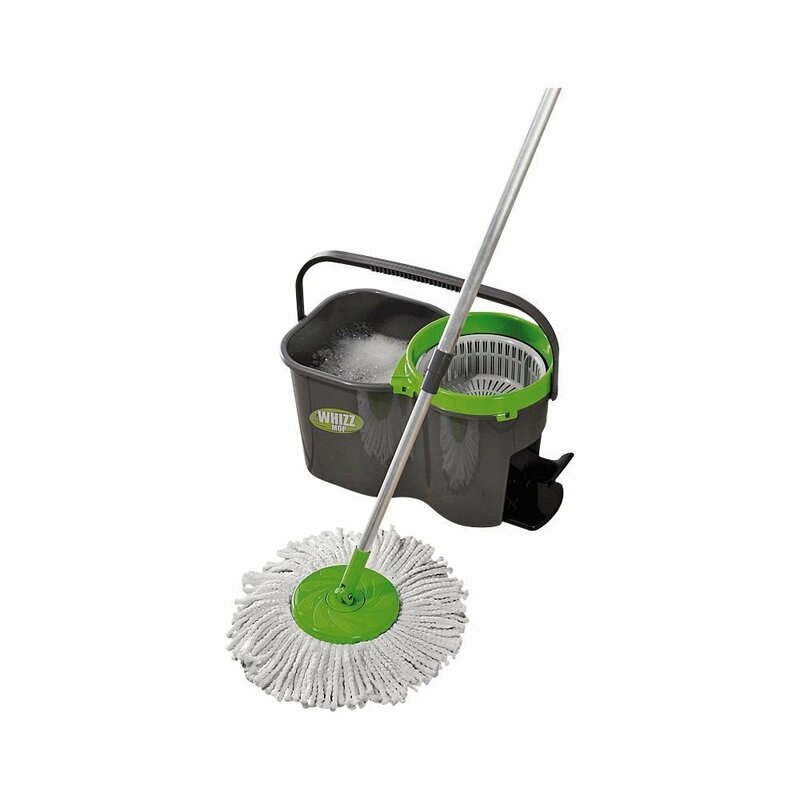 But the best thing about Whizz Mop is the bucket's in-built spinner. 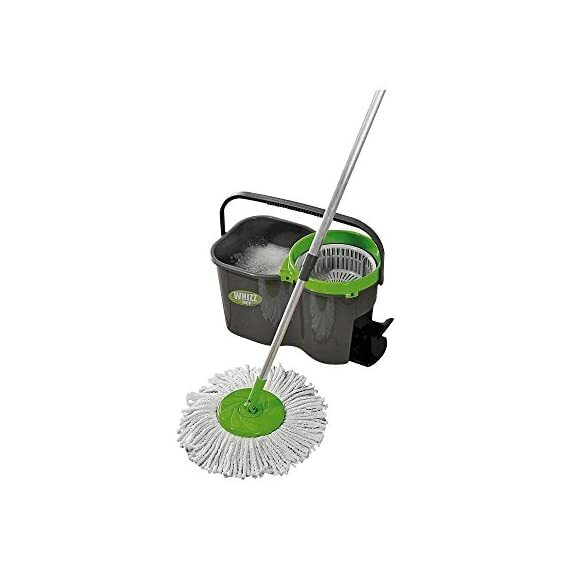 Tap the pedal and the 600 rpm spinner whizzes out excess water in the mop, so you can clean floors without drips or puddles! Mop head replacement is simple: just tap the foot activated system and put in your washing machine to clean. For fast, flawless cleaning and spotless floors let Whizz Mop put a new spin on your cleaning routine. 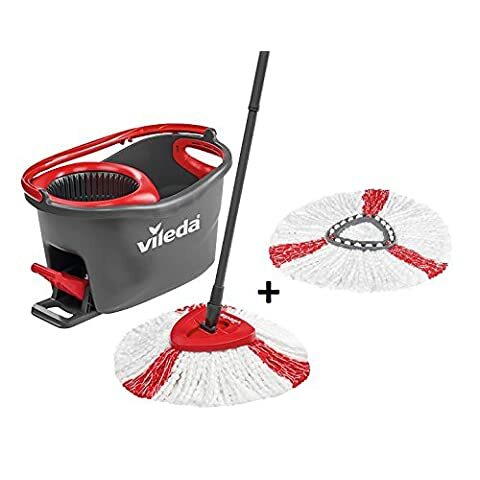 Easy, hands-free mophead replacement. 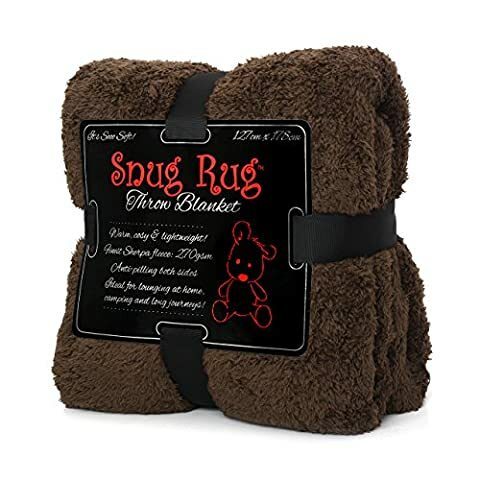 Includes 2 machine-washable mop heads.